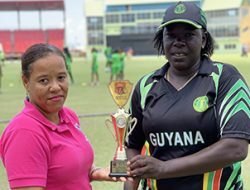 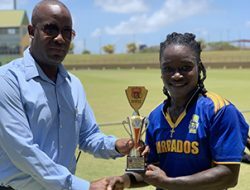 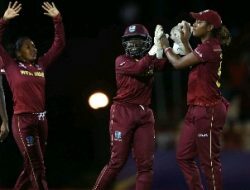 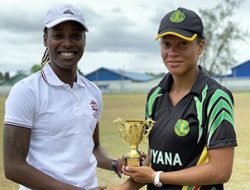 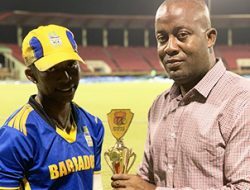 GEORGETOWN, Guyana – A brilliant 75 not out from Deandra Dottin and 4/25 from Hayley Matthews saw Barbados defeat host Guyana by 5 wickets in Round 4 of the Colonial Medical Insurance Women’s Super50 Cup. 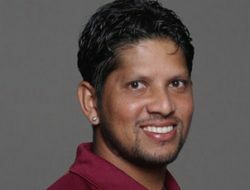 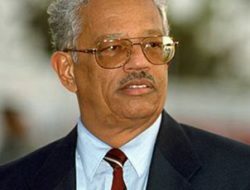 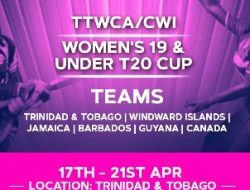 In the other two matches, Trinidad and Tobago spin attack stunned Jamaica to their second consecutive loss of the tournament by 4 wickets, despite Jamaica getting a couple late breakthroughs in the strong TT batting lineup. 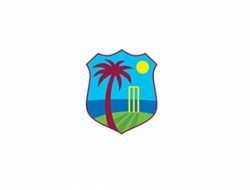 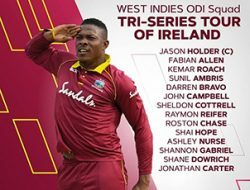 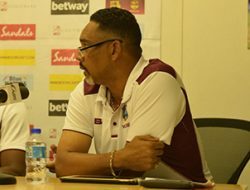 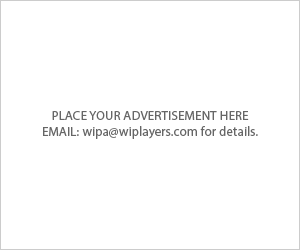 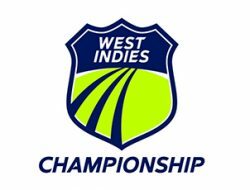 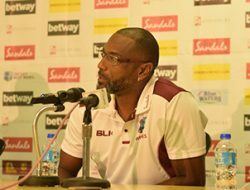 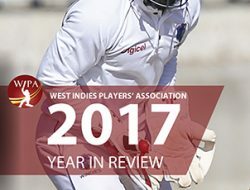 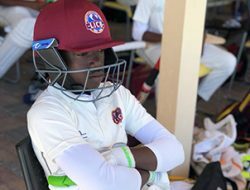 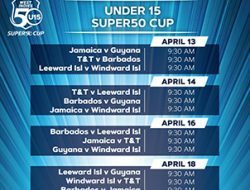 Leeward Islands were handed their fourth loss of the tournament when the Windward Islands bowled them out for 50 in 17.5 overs. 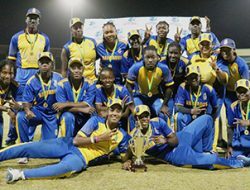 Swayline Williams and Afy Fletcher had 3 wickets each, while Juliana Nero led the Windwards batting with 30 not out.